As an institution, Concordia is highly invested in the security and prosperity of the Americas and has prioritized collaboration across the Western Hemisphere as focal point of our 2017 programming and beyond. 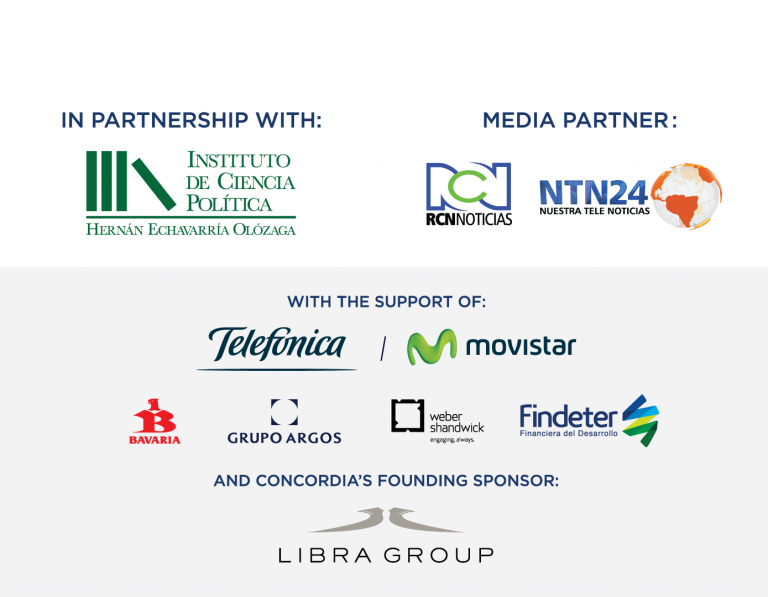 To address the most pressing challenges of the region, we held the Concordia Americas Summit in Bogotá on February 21st, 2017. The Summit explored the future of Colombia as a nation, while also contextualizing this outlook beyond the region and more prominently within the global community. To accomplish this, the conversation focused on three major issue areas, including: regional corruption; the implementation of the recently approved peace deal; and a roadmap to achieving the U.N. Sustainable Development Goals. As evidenced in our mission, Concordia believes public-private partnerships are a key tool in addressing these issues, ensuring progress, and creating a more prosperous and sustainable future across the Americas.